Thanks to our great sponsors for this race. 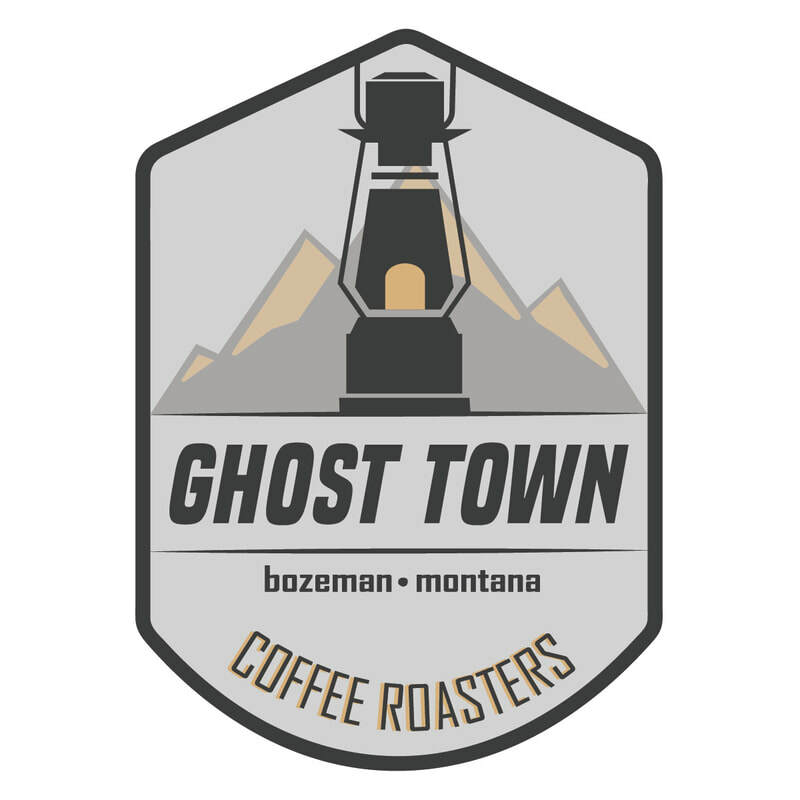 We appreciate all of your resources to make the Bozeman Triathlon happen. For more information about how you or your business can help support this event, please contact us. Use CO-PARKSM for a discount on your purchase.